The $50 bln payroll processor’s stock shot up 11 pct after Bloomberg reported the hedge-fund manager had built a stake. Neither Ackman’s high-profile stumbles nor the middling performance of activists broadly proved a deterrent. Following blindly is a dubious investment strategy. 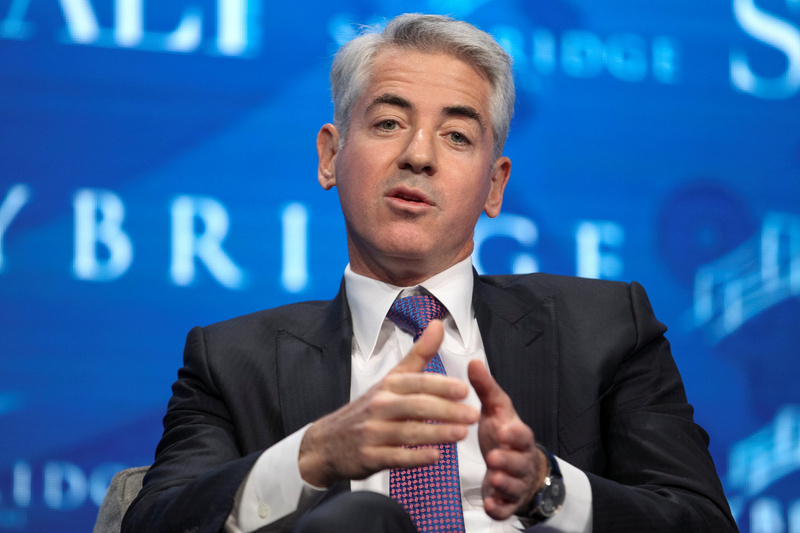 Bill Ackman's Pershing Square Capital Management has built a stake in Automatic Data Processing, a provider of human-resources services such as payroll management, according to a July 27 Bloomberg article citing unnamed sources. ADP’s shares jumped more than 11 percent following the report.